Clear Sinus & Ear is a unique homeopathic formula combined with supportive herbal ingredients for the temporary relief of sinus and ear related conditions. 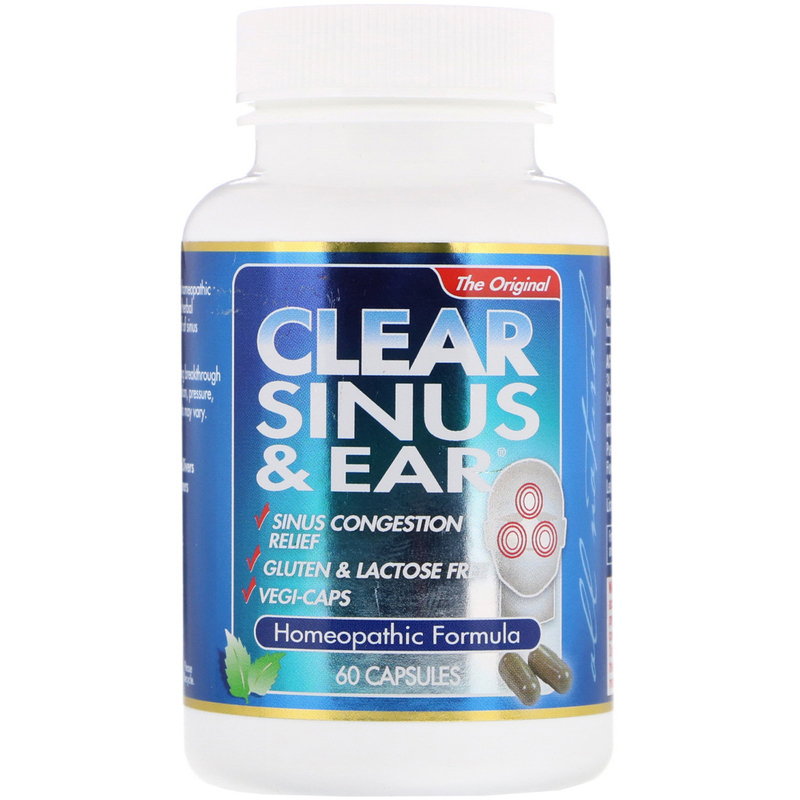 Clear Sinus & Ear is an exiting breakthrough for sufferers of sinus & ear congestion, pressure, tenderness, and runny nose. Results may vary. Take 2 capsule three times per day as needed. 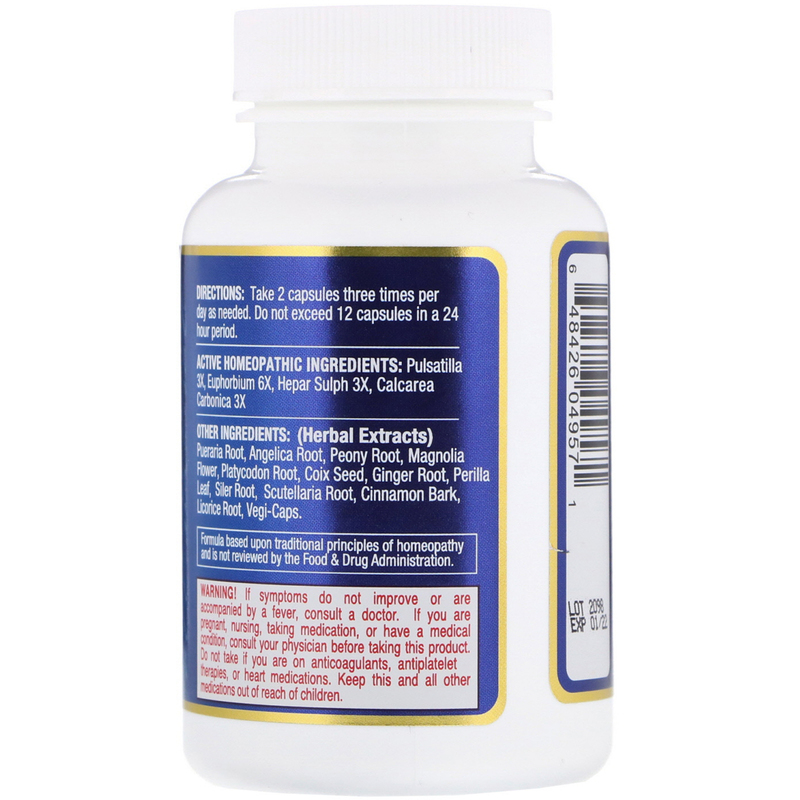 Do not exceed 12 capsules in a 24 hour period. 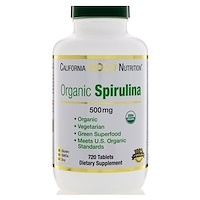 Active homeopathic ingredients - Pulsatilla 3x, euphorbium 6x, hepar sulph 3x, calcarea carbonica 3x. 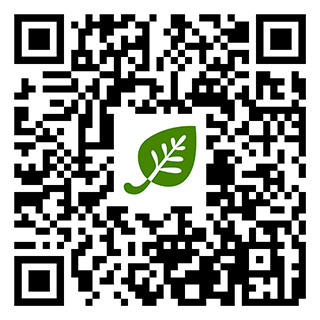 Other ingredients (herbal extracts) - Pueraria root, angelica root, peony root, magnolia flower, platycodon root, coix seed, ginger root, perilla leaf, siler root, scutellaria root, cinnamon bark, licorice root, vegi-caps. If symptoms do not improve or are accompanied by a fever, consult your doctor. If you are pregnant or nursing, taking medication, or have a medical condition, consult your physician before taking this product. Do not take if you are on anticoagulants, antiplatelet therapies, or heart medication. Keep this and all other medications out of reach of children.